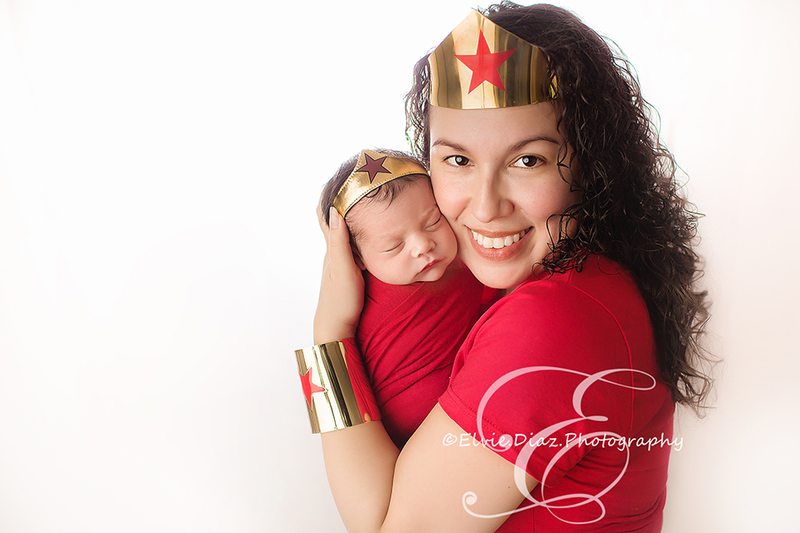 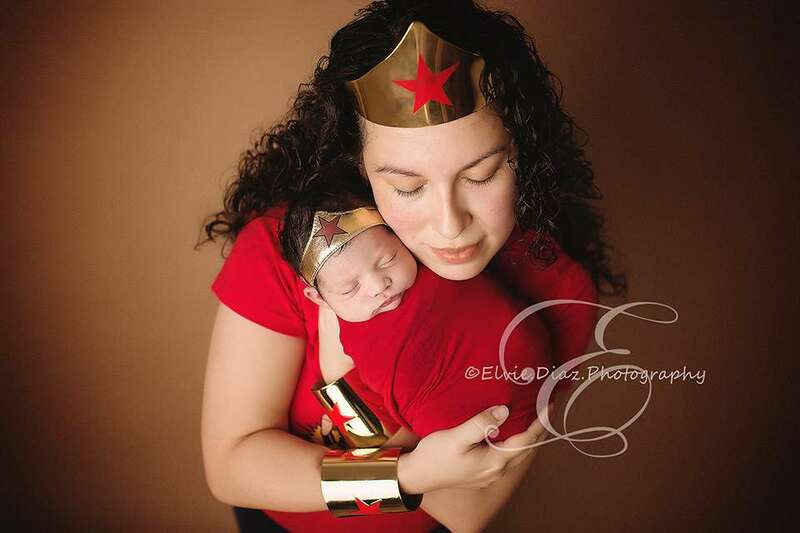 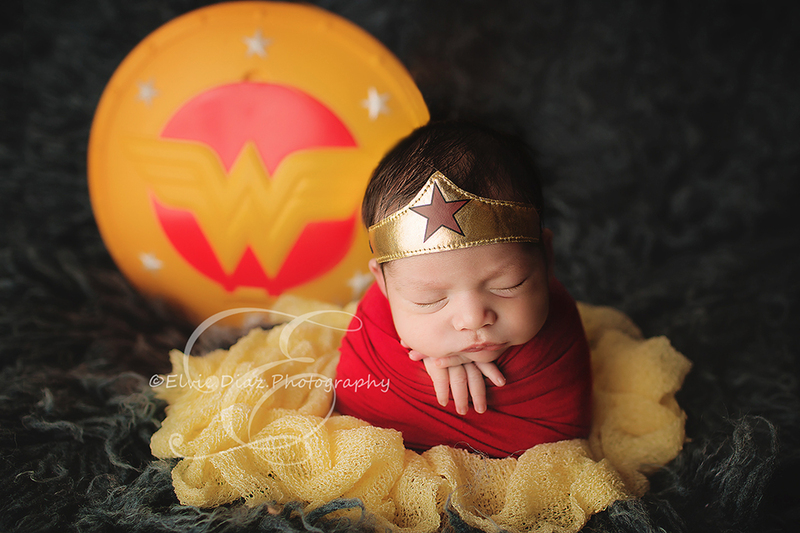 Had a blast with this session, Mommy wanted a few set ups that we enjoyed capturing for her , from Lady Bug, Cubbies Fan, Cowgirl, but my all time favorite was Wonder Woman. 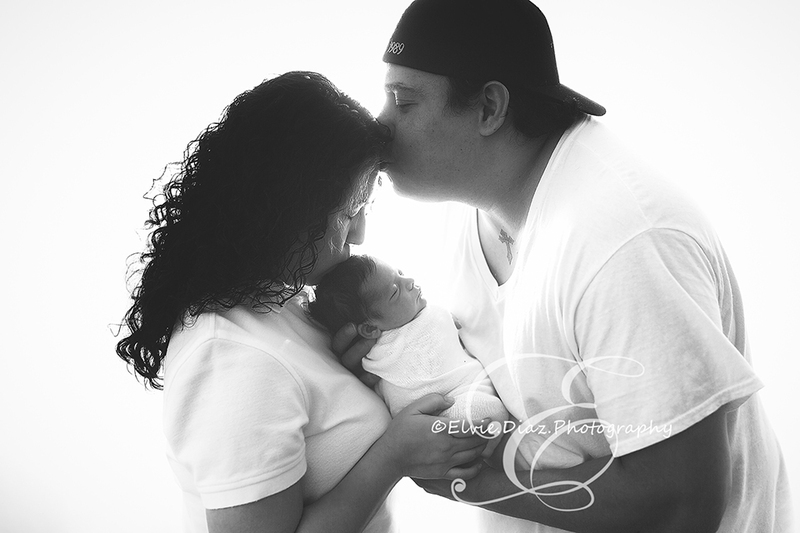 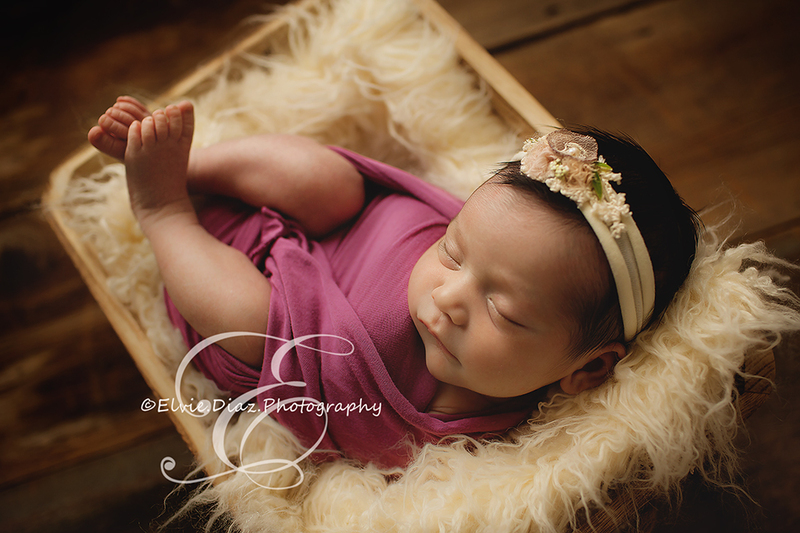 Hope you all enjoy this sneak peek into this adorable session. 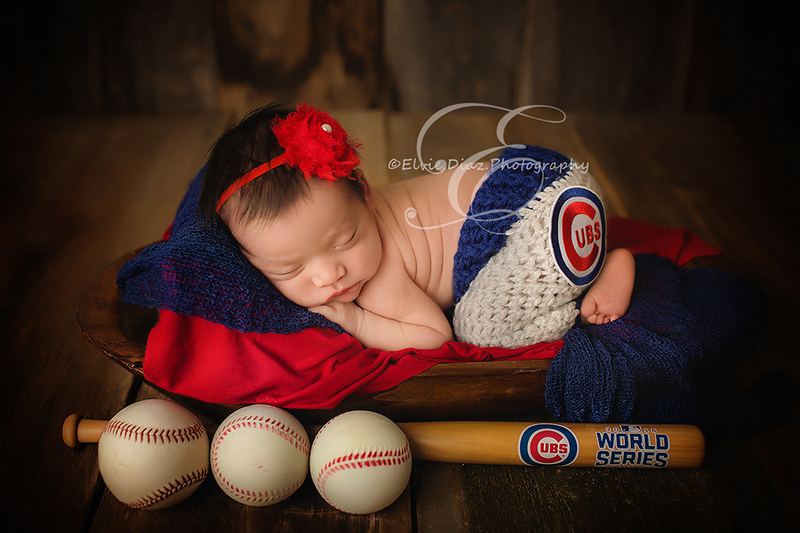 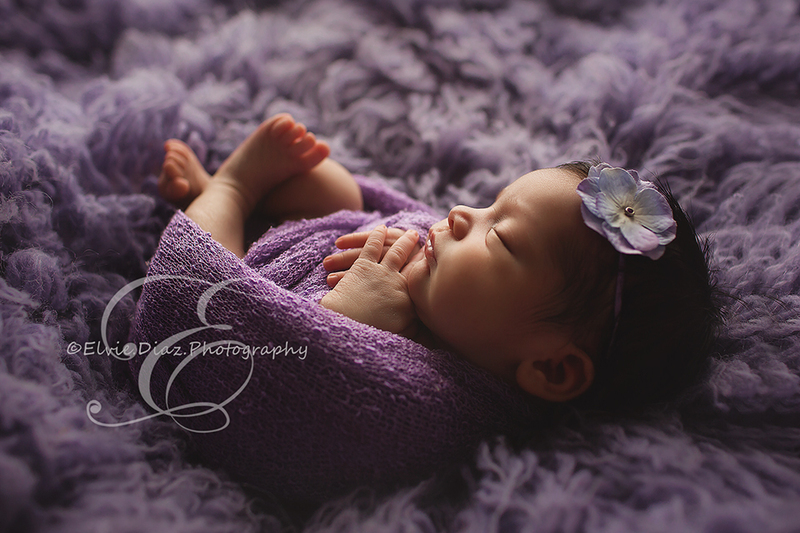 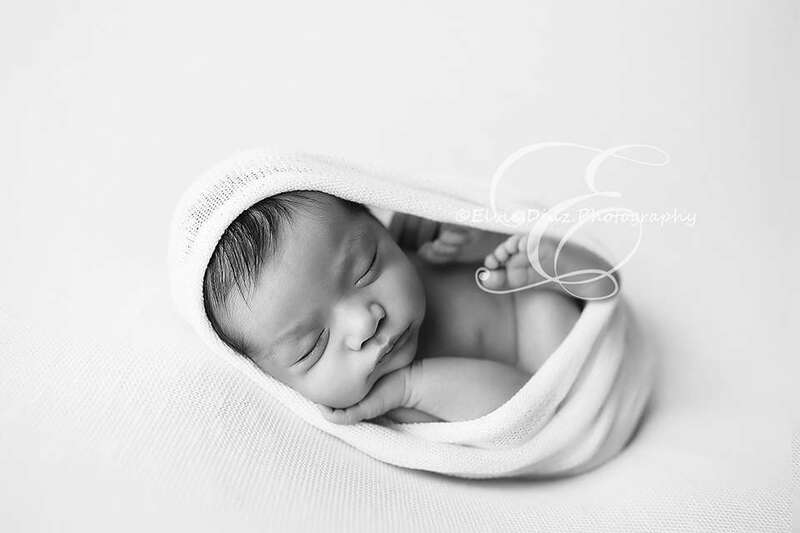 Previous Post: « Chicago Newborn Photographer introducing Baby Amelia and the Sisters. 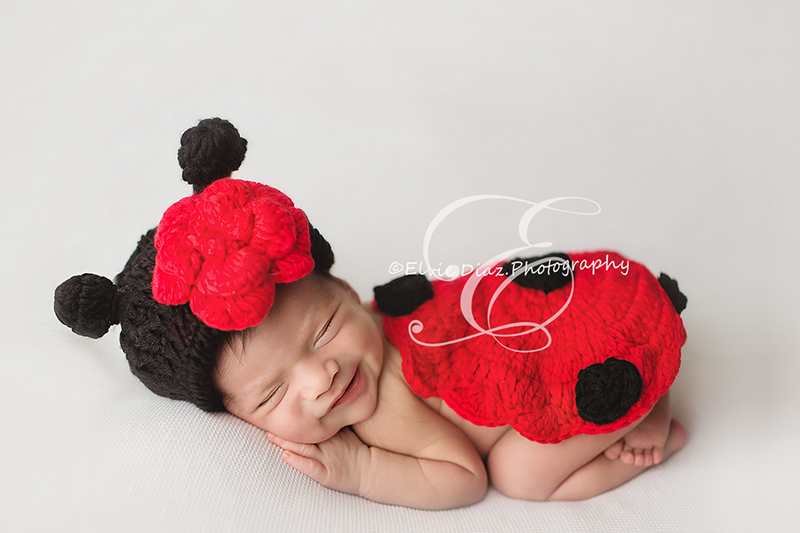 Girls just want to have fun!